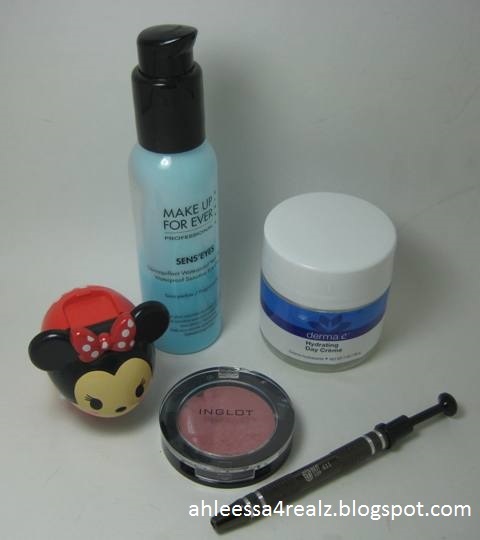 Disclaimer: The products mentioned in this post are bought with my money. I am not affiliated with the companies nor getting paid to advertise the products. This post is written with my honest opinion. 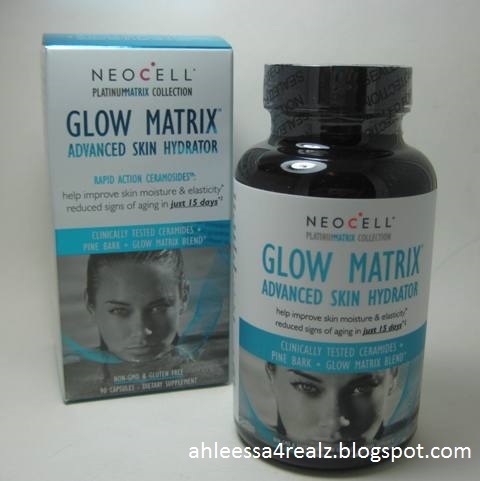 Please don't forget to enter NeoCell Glow Matrix Giveaway. It ends February 7, 2017 at 11:59 p.m. PST (Pacific time). Here's my January 2017 Play! 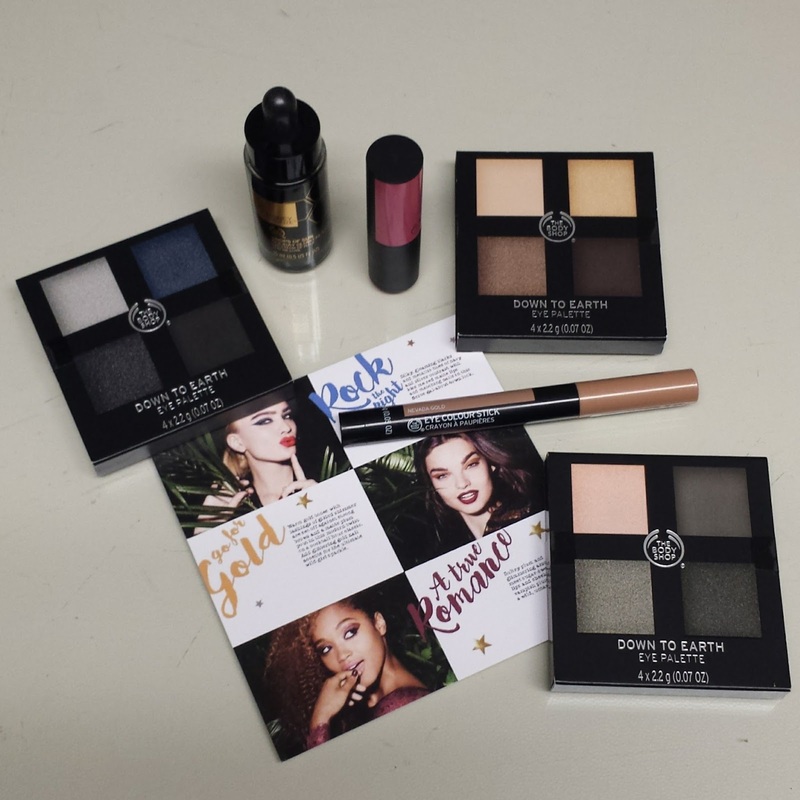 By Sephora. Disclaimer: The product mentioned in this post is given to me. I am not affiliated with the company nor getting paid to advertise the product. This post is written with my honest opinion. I apologize for not posting Manicure Monday last week. I usually try to schedule my posts but I didn't have the time. I had an extremely busy week or I should say month. Now for this week, I am fortunate to work with Jesse's Girl. Here's PopSugar Must Have for January 2017. I am fortunate to receive products from The Body Shop. 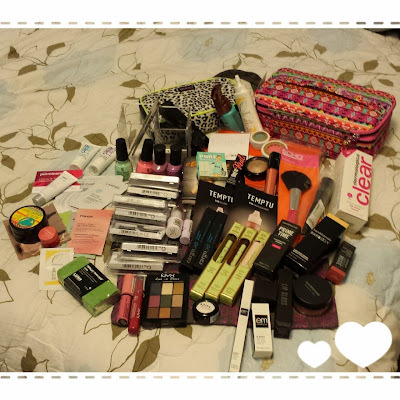 In January 2016, I went to Generation Beauty LA and got bunch of products either samples or full-size. Disclaimer: The products mentioned in this post are given to me. I am not affiliated with the company nor getting paid to advertise the products. This post is written with my honest opinion. 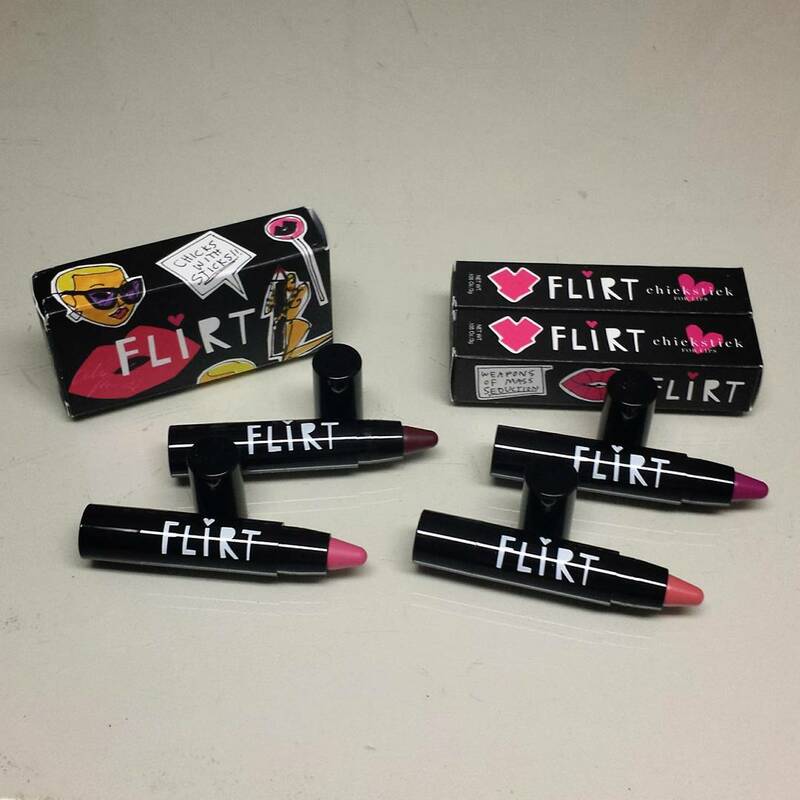 I am fortunate to work with Flirt Cosmetics. 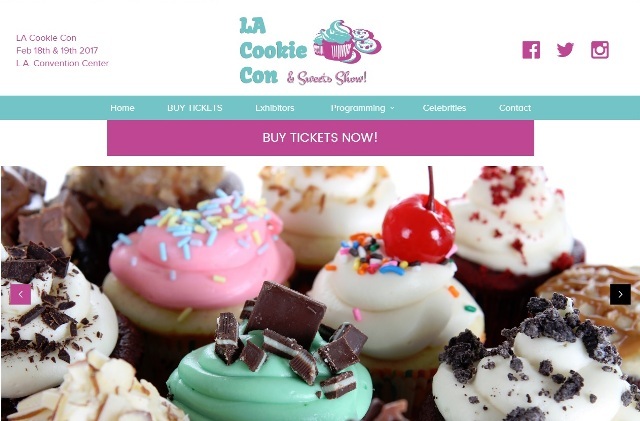 LA Cookie Con, Los Angeles, is having their third annual show. I was fortunate to attend the second LA Cookie Con 2016 and it was amazing! I am excited to attend the third. If you're in Los Angeles that weekend, I highly recommend it. 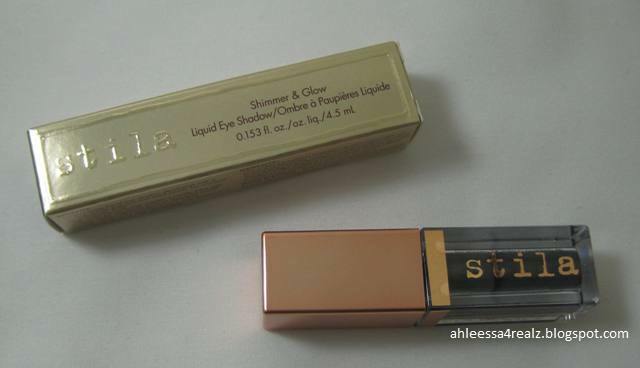 Disclaimer: The product mentioned in this post is given to me and the giveaway is sponsored. I am not affiliated with the company nor getting paid to advertise the product/giveaway. This post is written with my honest opinion. I am fortunate to work with NeoCell. I've had really good experience with their products. For that reason, I was stoke to try their new product. I am fortunate to work with Eden's Semilla. I am fortunate to work with Jesses Girl. 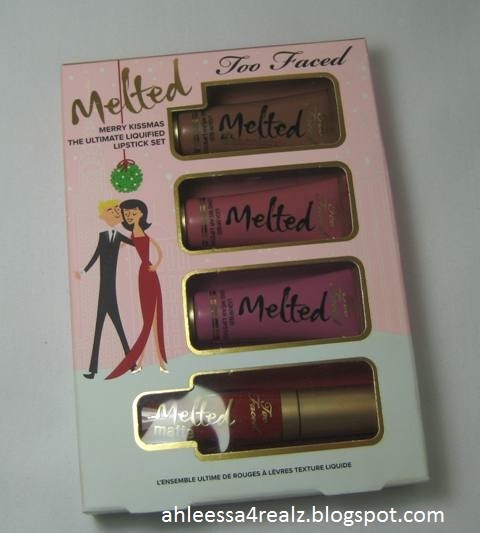 Beginning of December 2016, I purchased Too Faced Liquified Lipstick Set at Sephora. It was for the holidays. Disclaimer: The products mentioned in this post are given to me. 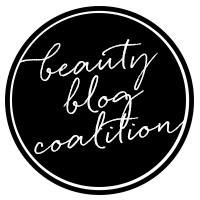 I am not affiliated with the companies nor getting paid to advertise the products and giveaway. This post is written with my honest opinion. 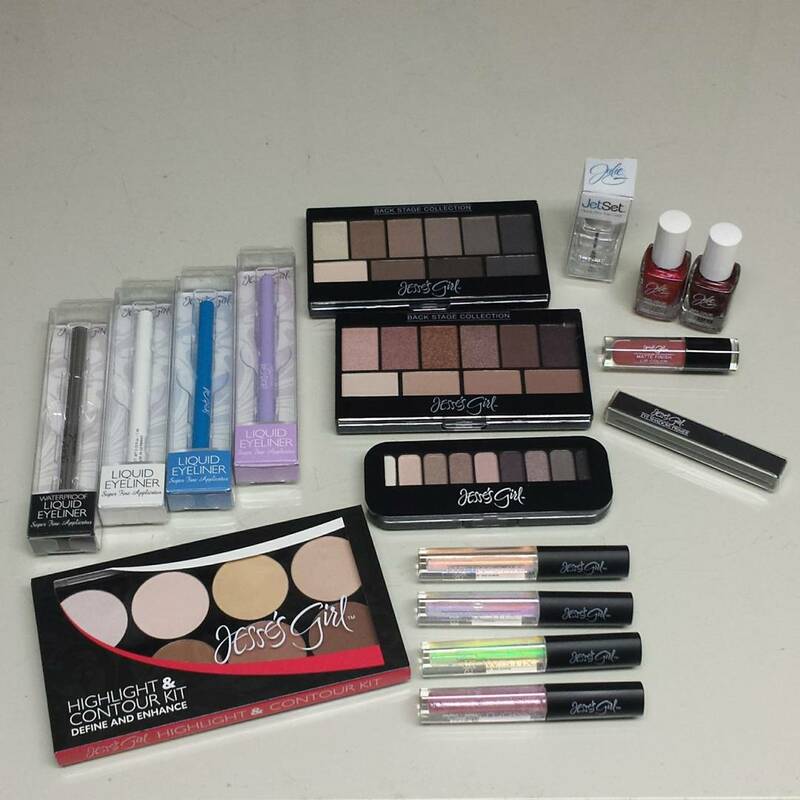 The winner of Nails Set Giveaway will win a set of nail products. 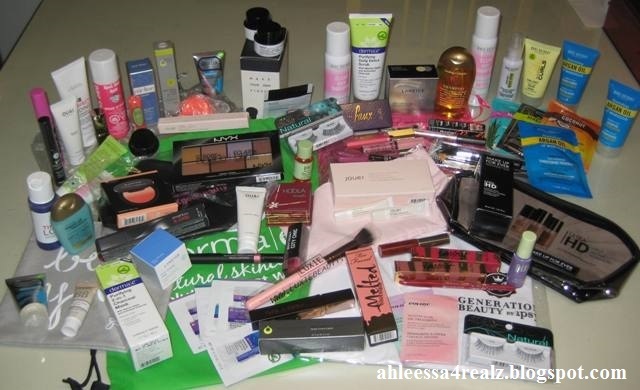 In May 2014, I went to my first Generation Beauty and received wonderful goodies. I am fortunate to work with Montana Silversmiths jewelry. 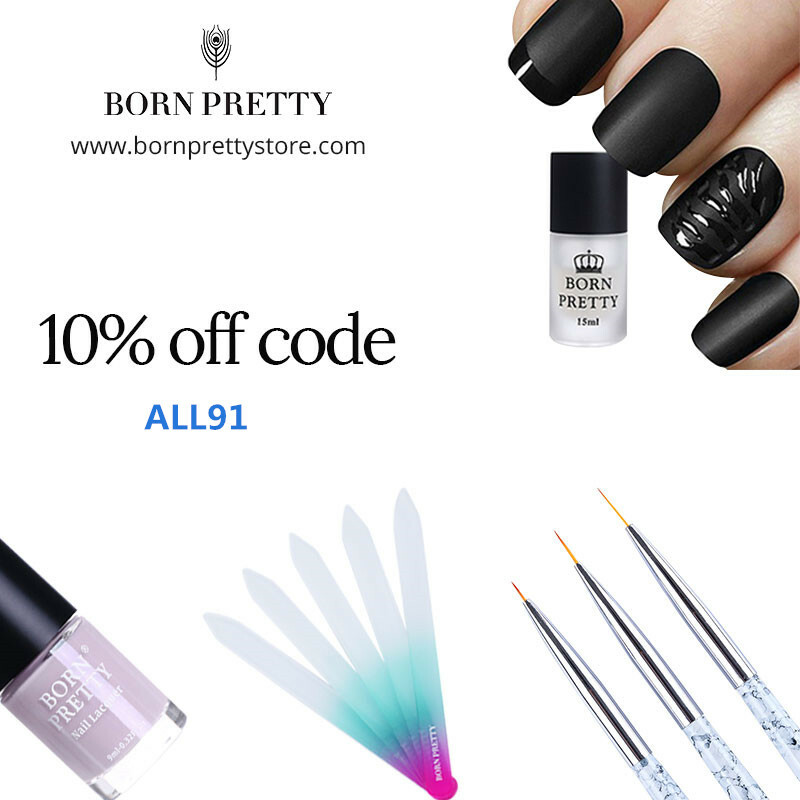 I am fortunate to work with Born Pretty Store. 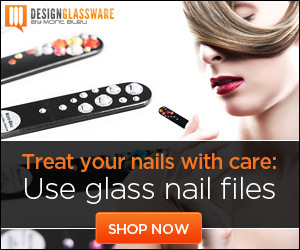 They have the most reasonable price supplies for nail art. Disclaimer: The products mentioned in this post are bought with my money. I am not affiliated with the company nor getting paid to advertise the products. This post is written with my honest opinion. In December 2016, I purchased a Too Faced Liquified Lipstick Set at Sephora. It was for the holidays. 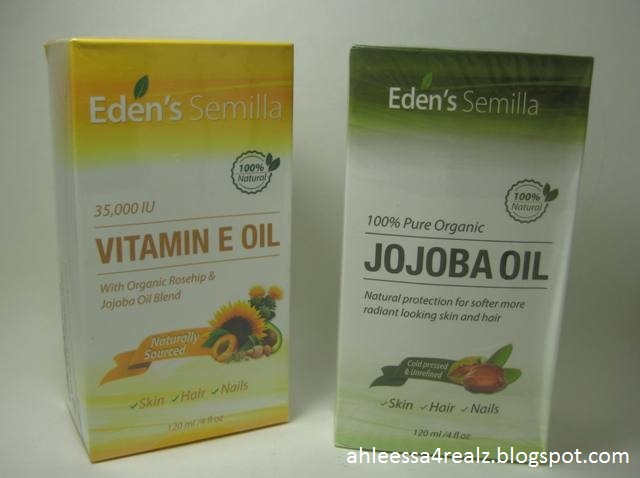 Disclaimer: The products mentioned in this post are bought with my money except derma e, Born Pretty, Reviva Labs, Shara Shara, and Make Up For Ever. I am not affiliated with the companies nor getting paid to advertise the products. This post is written with my honest opinion. 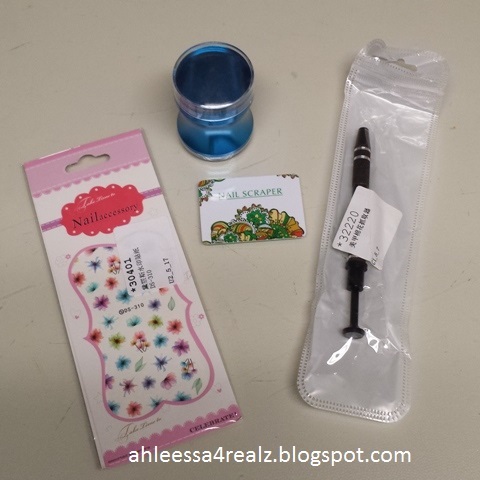 Please don't forget to enter Nails Set Giveaway. It ends January 3, 2017 at 11:59 p.m. PST (Pacific time). 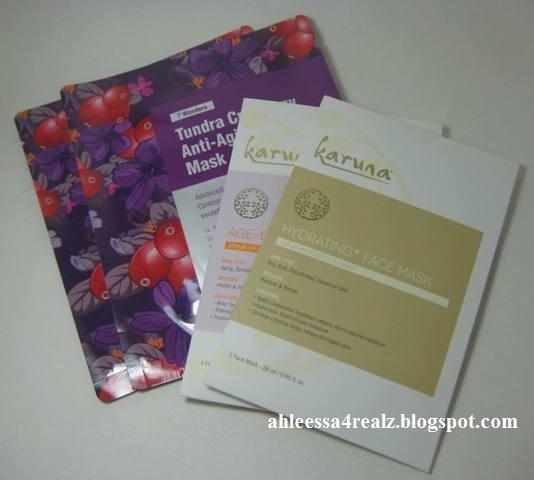 When ULTA had buy one get one free deal on sheet masks, I bought some Leaders and Karuna. 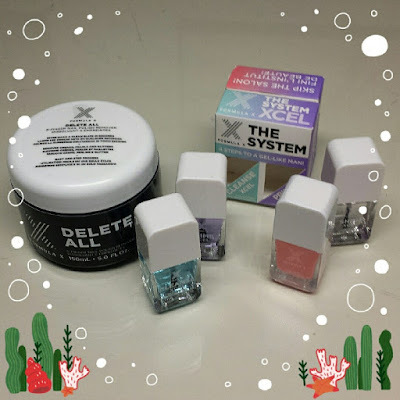 I received Formula X nail products from Influenster.